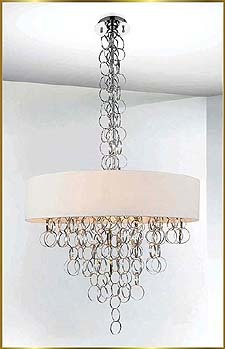 Model CW-1145 Price Match Guarantee!! 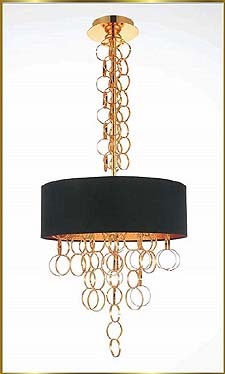 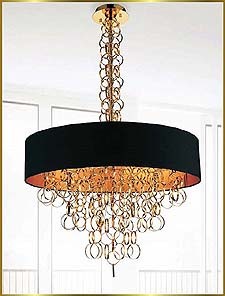 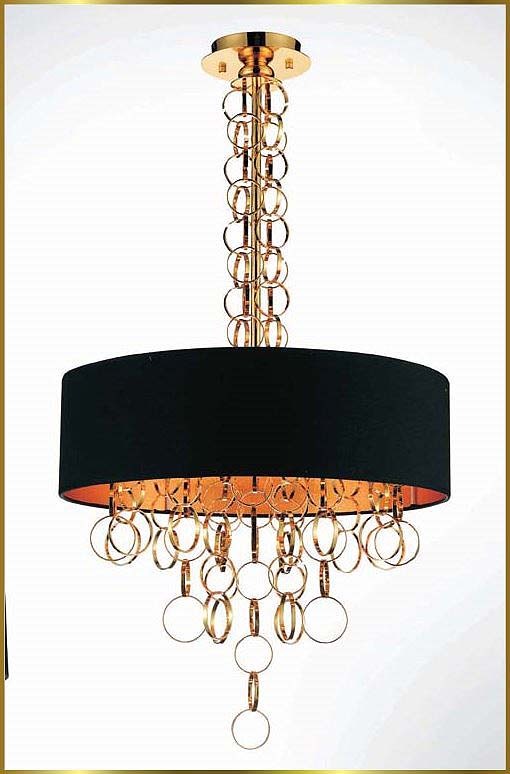 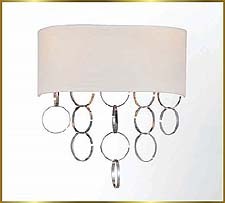 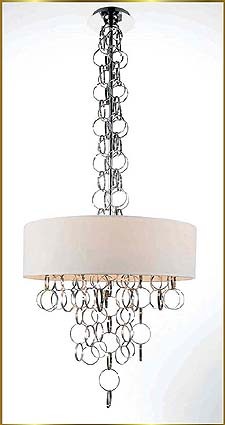 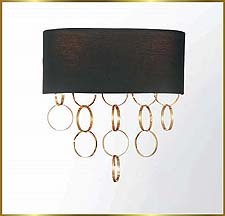 This chandelier has Gold finish. 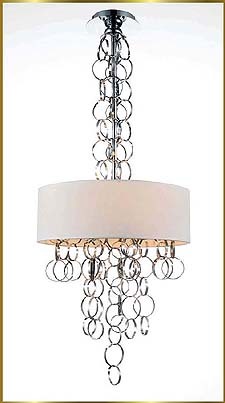 It is 20" Wide x 38" High with 6 lights.